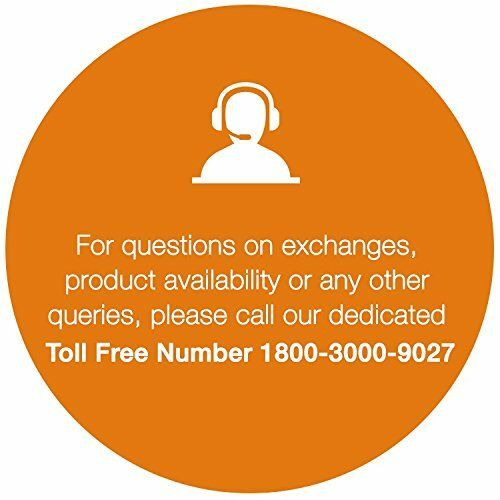 its developing technology, best in class features, giving customers the services worth their investment, etc. 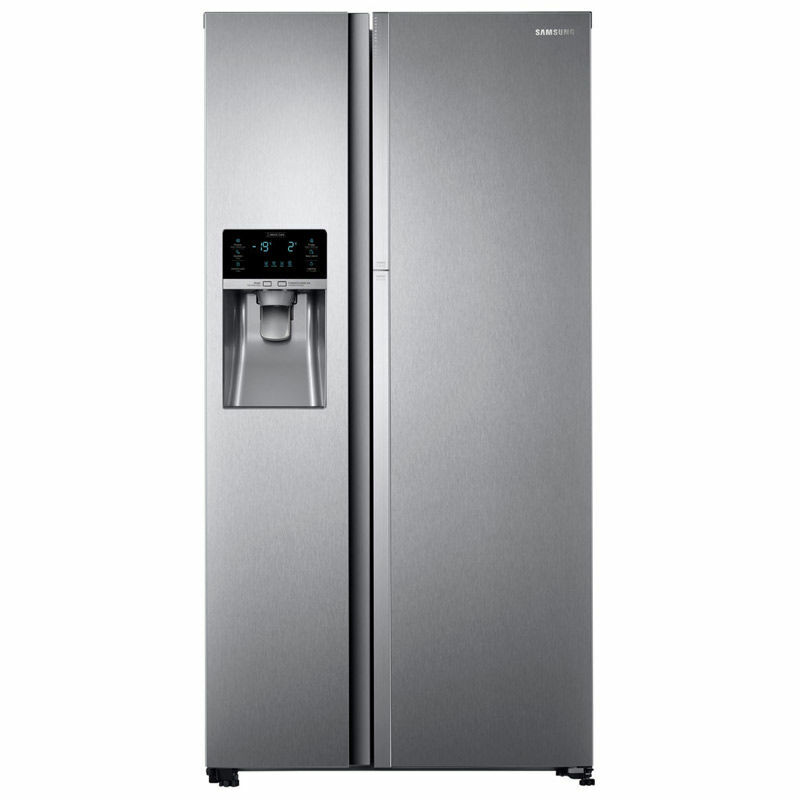 Among other manufactures by Samsung, its refrigerators are regarded as the best quality ones who provide the best features in the price slab. 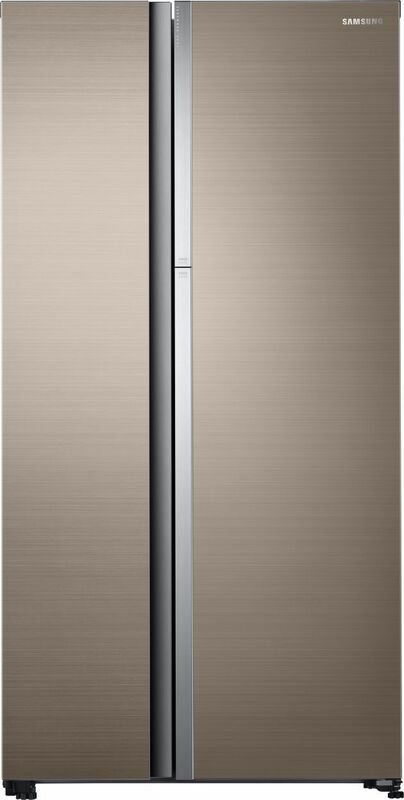 If we are talking about the price comparison Samsung Refrigerators, there are the lot of varieties that exist in the open market. Apart from the prices Samsung also maintains the quality of products in their refrigerators and keeps their customers in equilibrium. 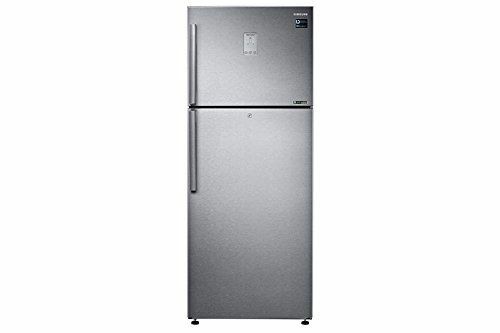 Coming first in our price comparison Samsung Refrigerators list is the Samsung 192L Direct Cools Single Door two-star Refrigerator with a retail price of 10,490. It has many more features, and the piece slab is such that anyone can comfortably afford. This is good for small sized families and has a conventional compressor. It is very energy efficient as it saves the power up to 20%, thus making it economical too as the electric bill is cut down. 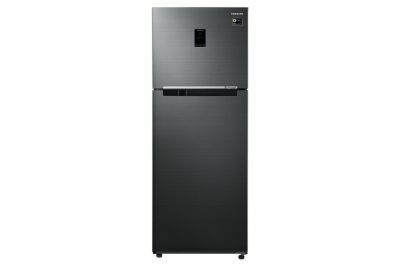 Next in the list is Samsung 253L Frost Free Double Door two-star Refrigerator with the best market price of 19,200. 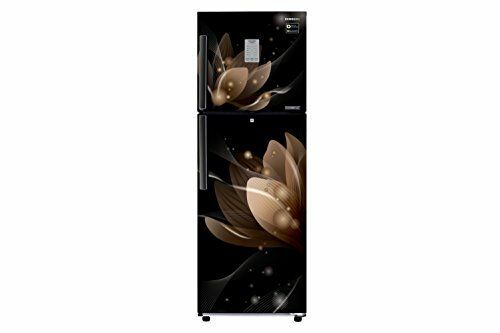 It has a Frost Technology which keeps the food and beverages fresh. 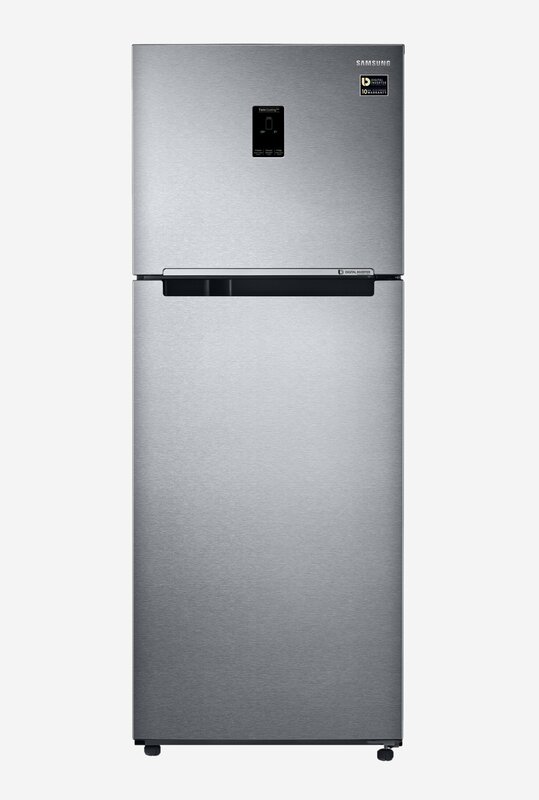 The refrigerator is a bundle of high tech features such as no noise, durability, stabilizer free operation, inverter compress, etc. The shelf is designed with toughened glass to withstand massive weighted vessels as well. 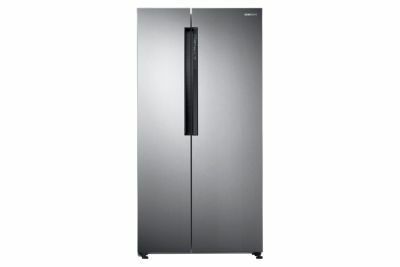 If you plan to get some high budget refrigerators with top-notch features, Samsung has a wide range. 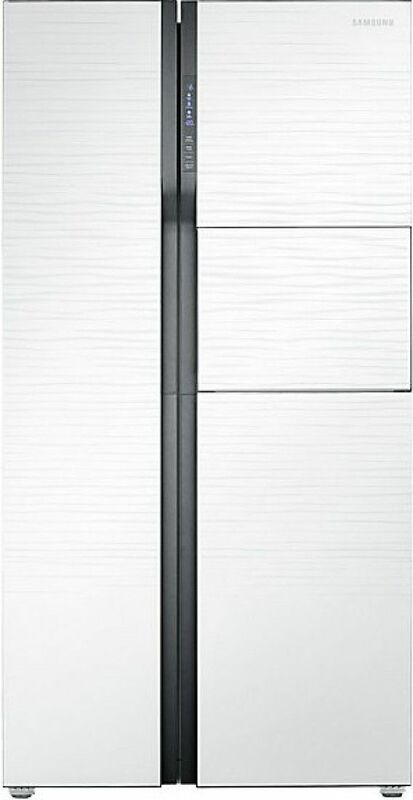 The Samsung RSA2NQTS1 is a 589ltr side by side door refrigerator. 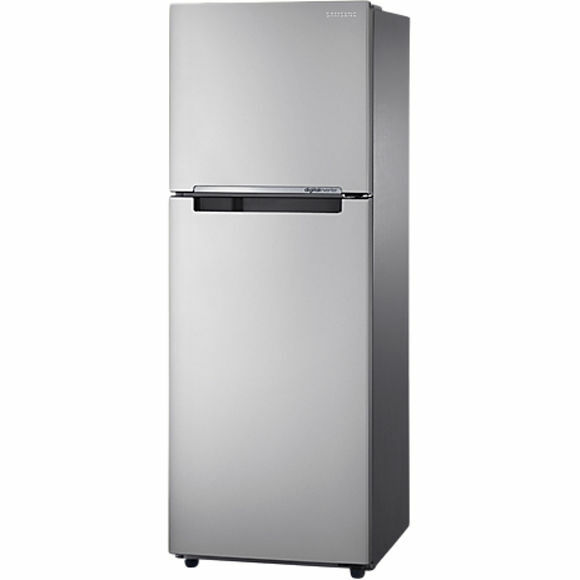 The best price for this model after price comparison Samsung Refrigerator is Rs 45,500. It comes with advanced features like deodorizing and multi air flow system. The LED display adds on to its beauty. Last in our list is Samsung RT34K3743S8 which is available at the best retail price of Rs 31,850. It has a net capacity of 321 liters, and its looks are beautiful with LED display and lamps. The vegetable tray is praised for being much spacious than average. We would advise that before buying, the must-see buyer sites offering best price comparison Samsung Refrigerators so that one gets the best deal.